Home/Blog/Will Invisalign® Work for Me? Straightening teeth has never been easier than with Invisalign®. Using a series of clear aligner trays, Invisalign® can help patients bring teeth into proper alignment without the 24-hour commitment and conspicuous appearance of traditional metal braces. 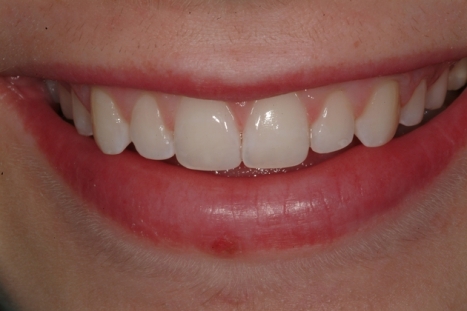 Invisalign® can address a wide range of issues, but this treatment may not be ideal for every case. During your initial consultation, our board certified orthodontists can determine if this method is right for you. 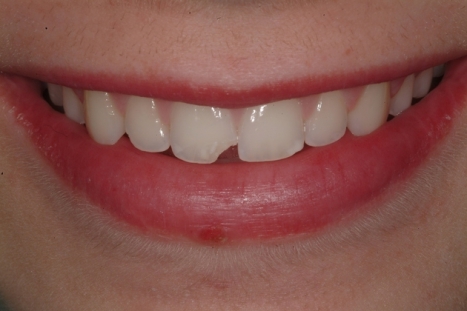 In some cases, the severity of the misalignment may be better suited to a combination of orthodontic techniques. If this is the case for you, we will discuss your options and help you determine which option will provide the optimal result. Talk to us today to begin the exciting process of improving your smile! For more information, or if you with to schedule a consultation, please don’t hesitate to contact our office today.